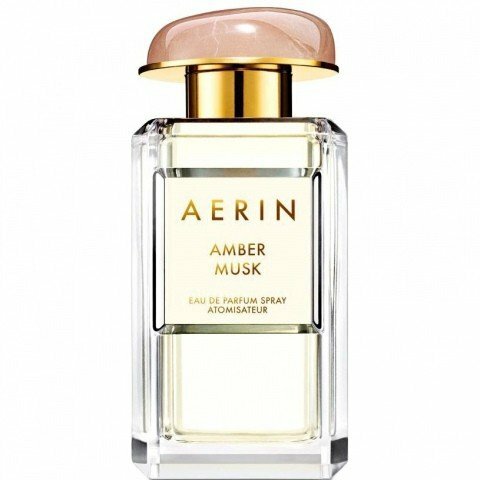 Amber Musk is a popular perfume by Aerin for women and was released in 2013. The scent is powdery-sweet. 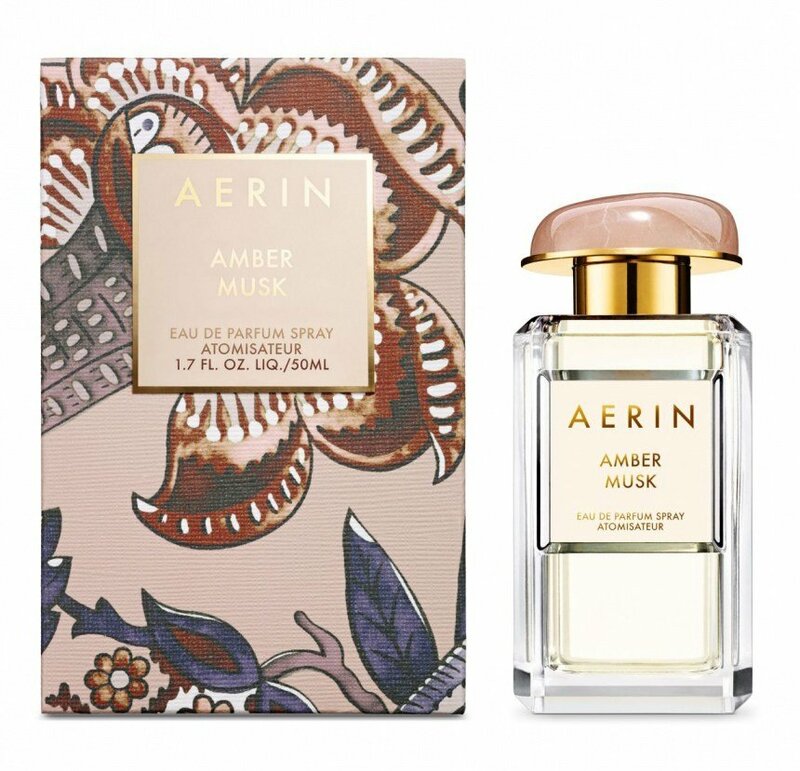 It is being marketed by Estēe Lauder Companies. 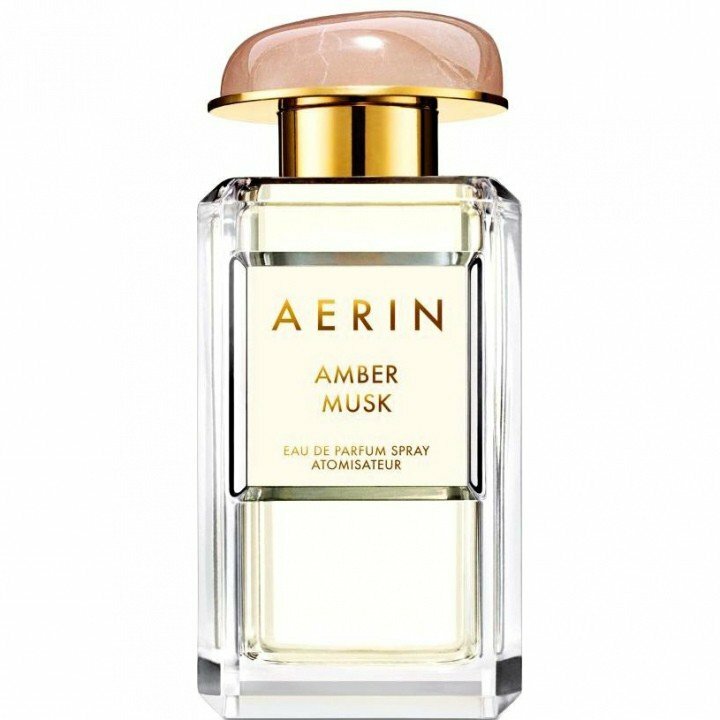 Write the first Review for Amber Musk!